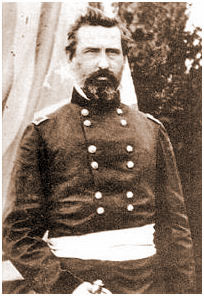 • Major General during the American Civil War. 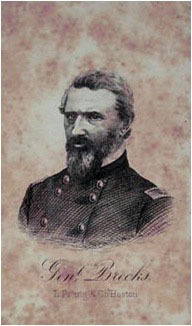 After war he became a farmer near Huntsville and is one of two Union Generals buried in Maple Hill Cemetery. • Served in the Seminole War (garrison duty) and Mexcian War (frontier duty). • West Point graduate 1841. This page was last modified on 2 September 2012, at 05:49.